Operators will be able to work more safely on and around industrial equipment by understanding the electrical hazards and how to identify them per the equipment they are working on. Operators will also be able to observe and report changes from "normal operating" state for the equipment they are working on. • Understanding who is a “Qualified Person,” and what they may and may not do. • Understanding who is an “Unqualified Person,” and what they may and may not do. • New Job Safety Plan and job briefings requirements. 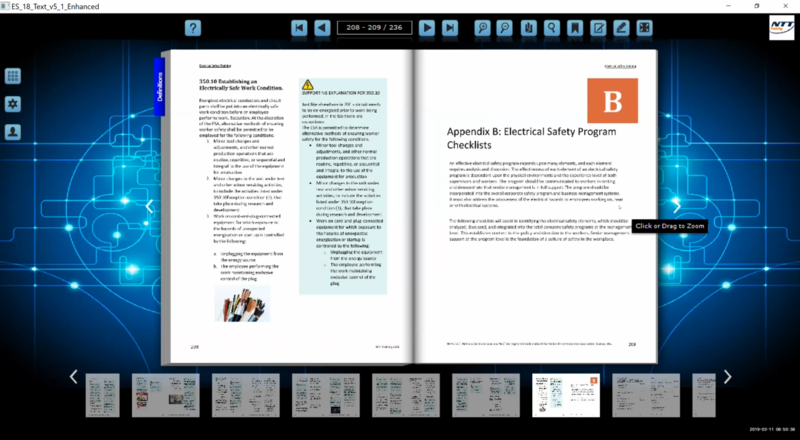 • Incident investigations mandated for company electrical safety programs. • Requirements to use a Hierarchy of Controls for risk assessment. • Test Instruments, extension cords and GCFI requirements. • Current methods of shock and arc flash mitigation. • Implementing a Risk Assessment approach as opposed to unquestioned compliance. • New Job Safety Planning requirements: Estimating likelihood and severity of hazards. • New table for selection when using the incident energy method. • New explanation of the six-month requirement on glove testing. 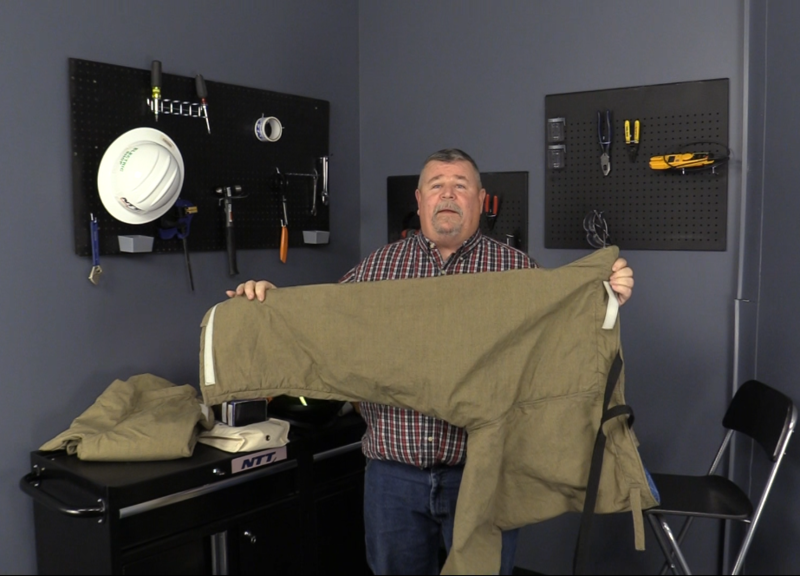 • Review of inspection and usage requirements for electrical PPE. • Practical examples of using the six requirements to determine if electrical equipment can be operated normally of if additional protection is required. • Additional requirements for establishing an electrically safe work condition. • Requirements for Electrical Emergency Response Training. • Review of the NTT emergency response plan.